1. What is 80/20 Custody? 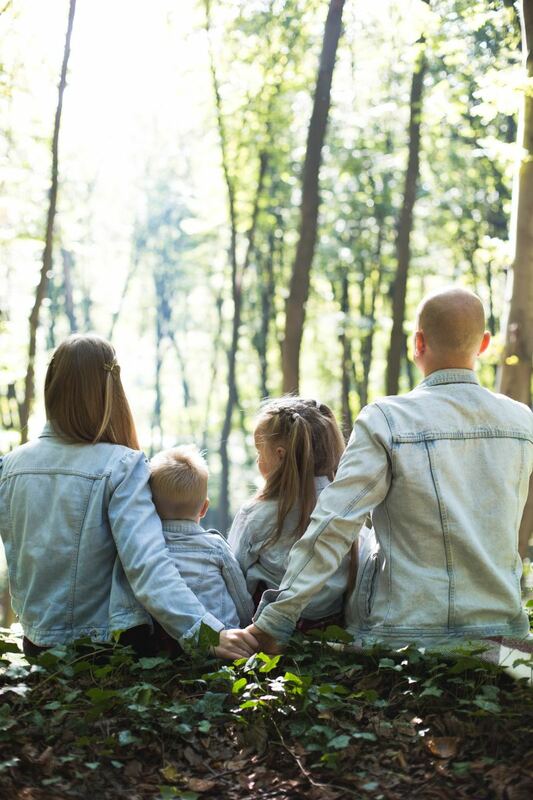 80/20 child custody is a very traditional custody schedule where your child will spend 80% of their time with one parent and 20% of their time with the other parent. This allows your child to have one stable home environment while still developing a strong and stable relationship with the other parent. 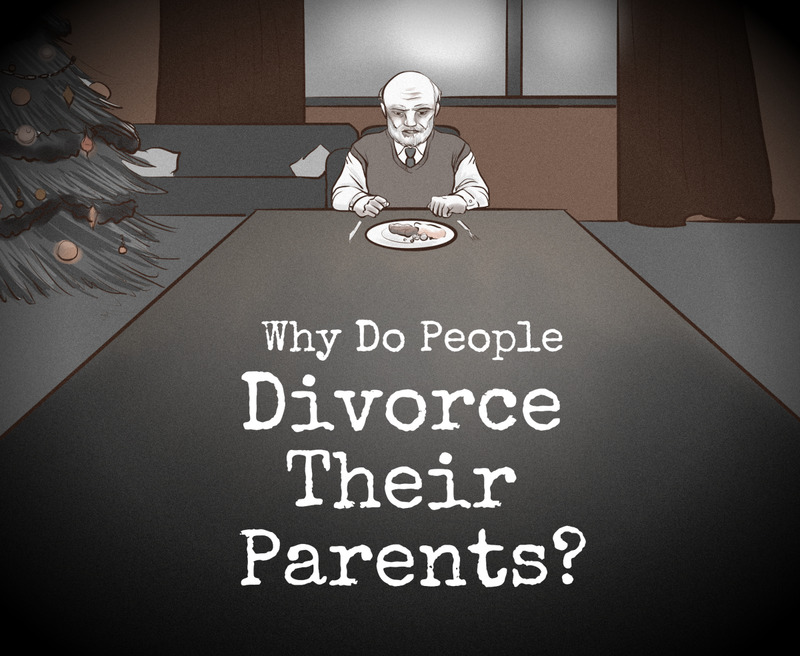 2. Who typically uses a 80/20 custody schedule? 80/20 child custody can be used for a variety of reasons. 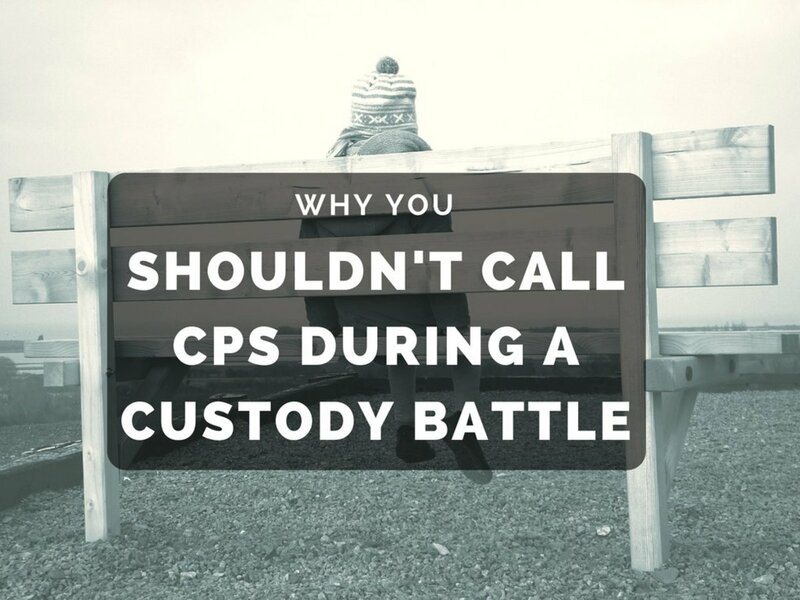 Location of parents to each other, history of parental behavior, work/school schedules, and the best interest of the child are all considered when determining this custody schedule. 3. What are the pros and cons of 80/20 custody? This schedule does not have as many requirements as other schedules so it is more frequently used. It works well for parent who live 30 minutes to hours away from each other. The child has one stable home base and is not moving back and forth from home to home frequently. This makes it easier for them in school, with friends, and other activities. They do not see the other parent very frequently. More travel is usually required for the parents and children for visits. 4. What are some examples of 80/20 custody? 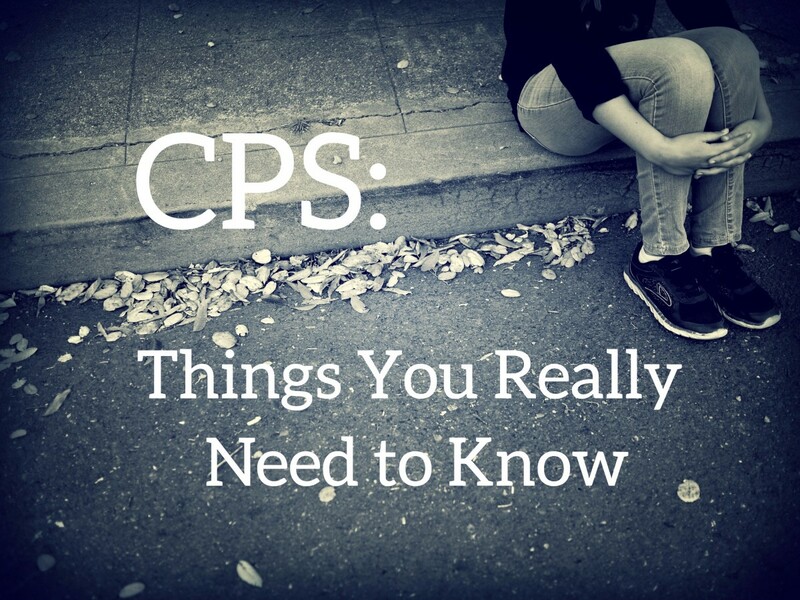 There are many schedules for you to use if you have 80/20 custody. 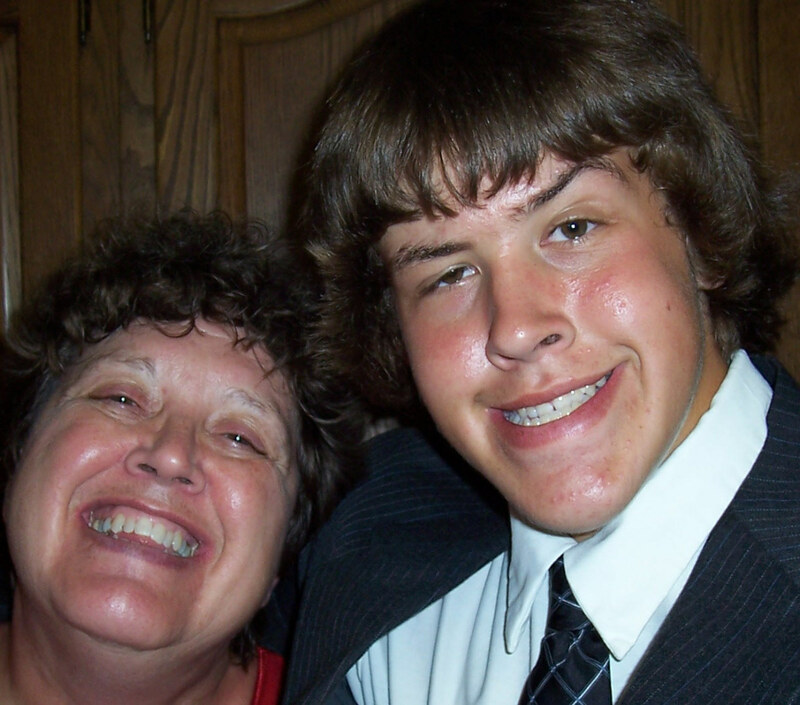 Most of the schedules have the child living with one parent during the week and weekends rotate between parents. 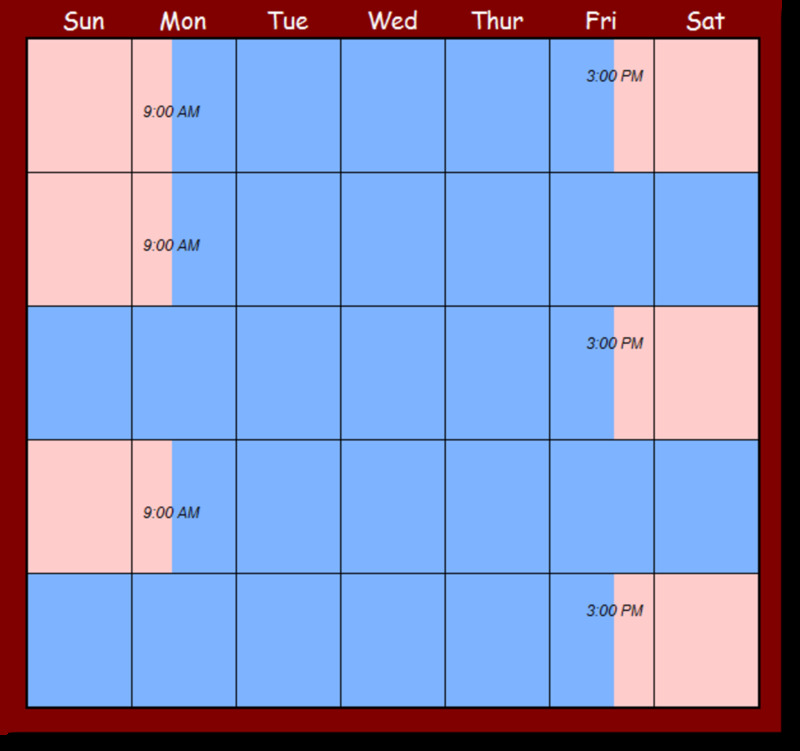 There are two schedules where the weekends with the other parent are assigned. The first examples is the 1st,2nd, & 5th weekend custody schedule. The second example is the 2nd, 4th, and 5th weekends custody schedule. 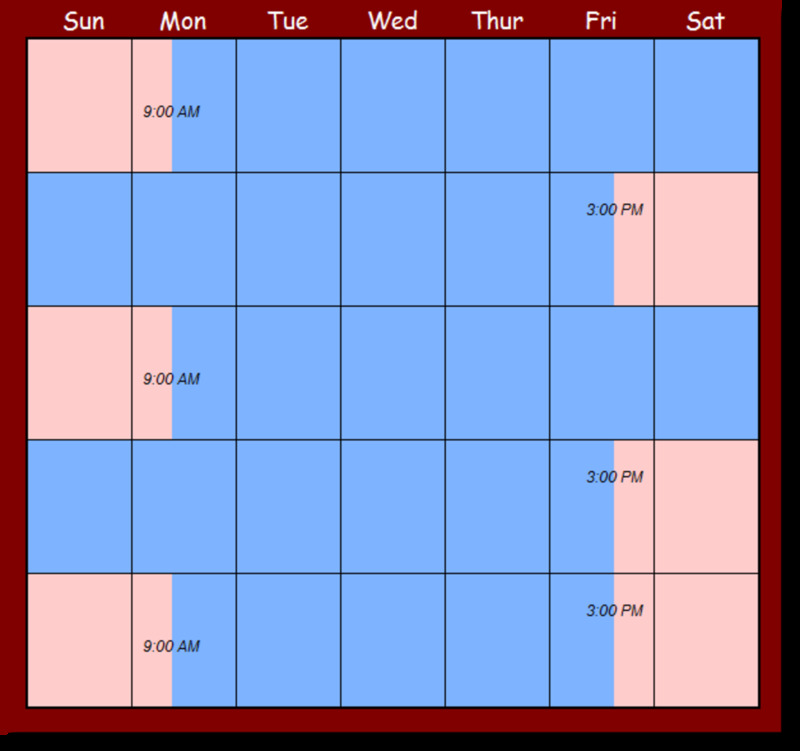 These are great schedules because the weekends are pre-assigned and each parent know when their child will be with them. Here are the two schedules which were created in the Custody X Change software. 5. What should I consider if thinking about 80/20 custody? 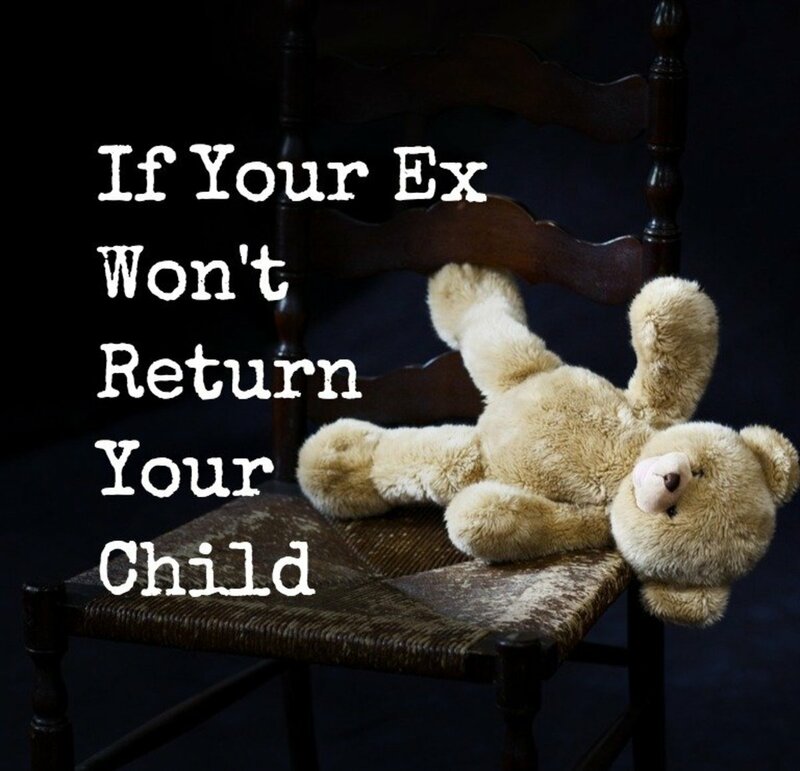 If you are considering or have been assigned 80/20 custody by the court, there are a few things you want to think about. First of all, this schedule might not be ideal result for you. 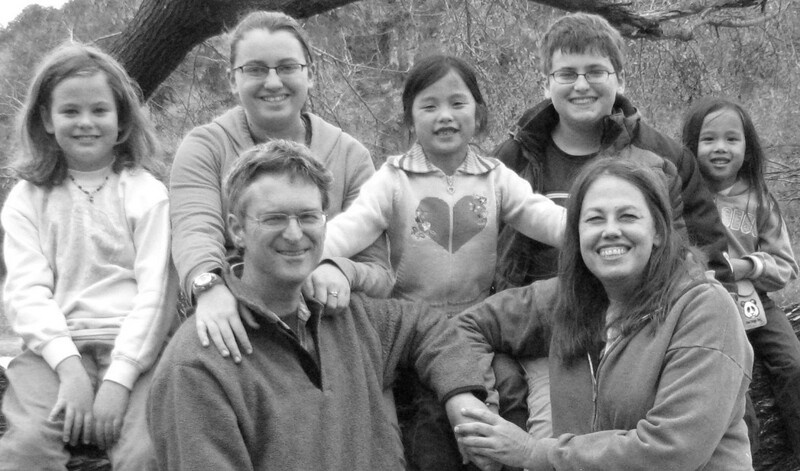 Many parents who only have the child 20% are usually disappointed they don't have more time with their child. This can be for a variety of reasons but resolve to make it the best situation possible. Be a good example to your child. If you are the parent with 80% custody be sensitive to the other parent and their possible disappointment. Second, you want to be able to get along with the other parent. Your child is going through many changes and has a lot of fears. Fighting with the other parent will only cause increased stressed in your child's life. Let go of what happened in the past and move toward having a good parenting relationship. Finally, make the most of your time with your child. I know two different fathers who have 20% custody of their child(ren). One of them sometimes does not take advantage of his visits. He will cancel at the last minute. Other weekends when he has his daughter, he rents 5-7 movies and has her watching them at his home. His daughter is beautiful and amazing and he is missing the opportunity to have a great relationship with her. The second father loves his children and strategically plans their visits. Often he will include a work or learning time so he teaches them his values and what he thinks is important. He will often have a fun activity for his children as well. They love coming and spending time with him because they get his undivided attention and then get to go have fun together. This also applies to parent with 80% custody. Spend quality time with your children and let them know how much you love them. Teach them what you want them to learn and show them that no matter what happens in life, they can count on you to be there for them. Love the words of wisdom and how focused on the children's well being this article seems. Just got done reading a mile long conversation where all I heard was, "this doesn't work FOR ME" and "try proposing this, I've found it much easier to schedule"
Well all I want for my little girls is what is best for them, what is going to give them the best chance of success and healthiest development so they can still reach their potential.